us in his 23rd year as emcee of the event. How Would You Like to Support the Arkansas Children's Award Dinner? Attend the Arkansas Children's Award Dinner! 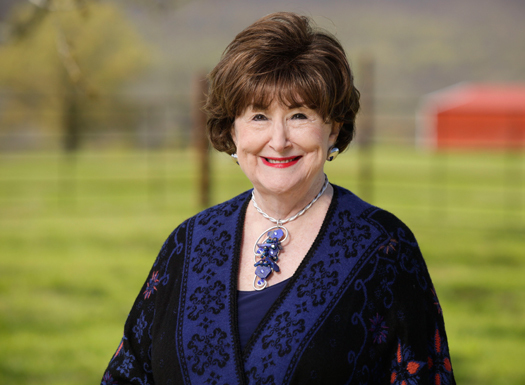 This year, we are honored to present the 23rd Annual Arkansas Children’s Award to Dorothy Morris. When it comes to philanthropy, Dorothy believes in a holistic approach with a strong focus on children and their families. 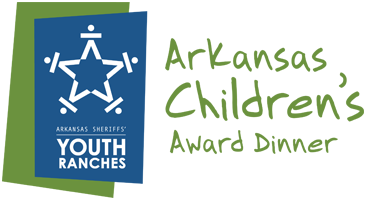 Whether it is supporting organizations that benefit children like the Arkansas Sheriffs' Youth Ranches; Thea Foundation; MidAmerican Science Museum; Arkansas School for Mathematics, Sciences and Arts; Arkansas Children's Hospital; and countless other theater, dance, film, health and education programs, Dorothy sees the value of investing in every aspect of a child's life. Please join us for the Arkansas Children's Award Dinner on Thursday, October 11 at the Embassy Suites Hotel in Little Rock. One seat at the Arkansas Children's Award Dinner. Sponsor a table for 10 at the Arkansas Children's Award Dinner.